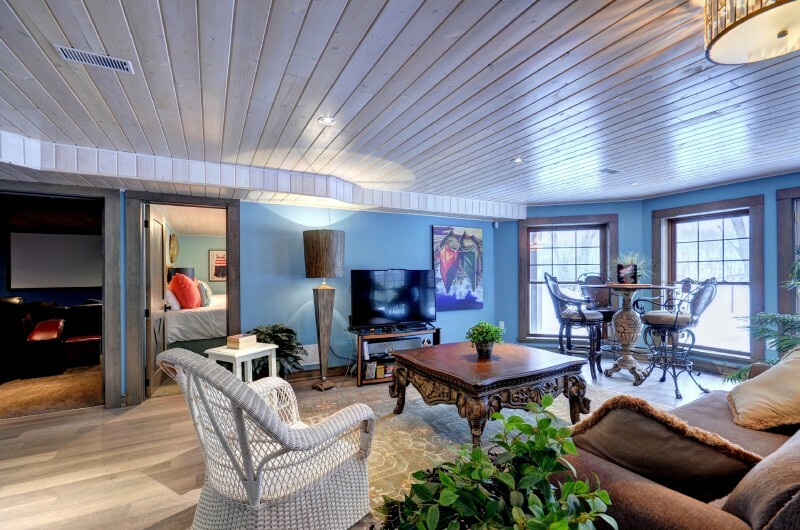 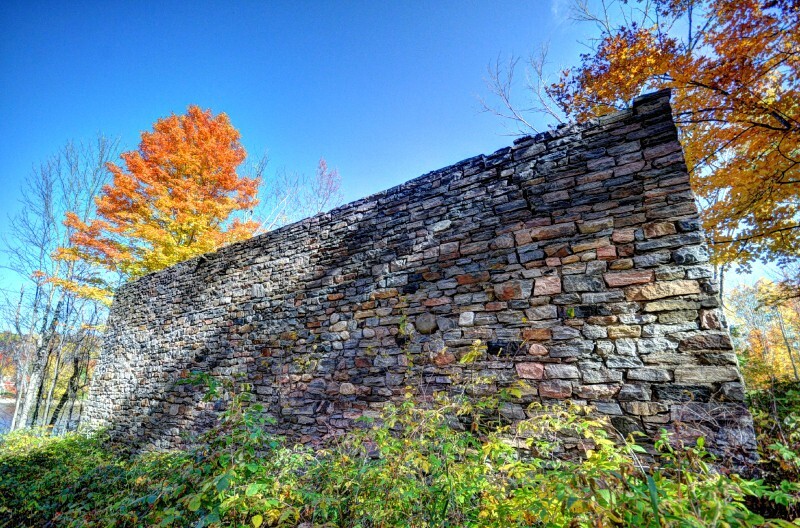 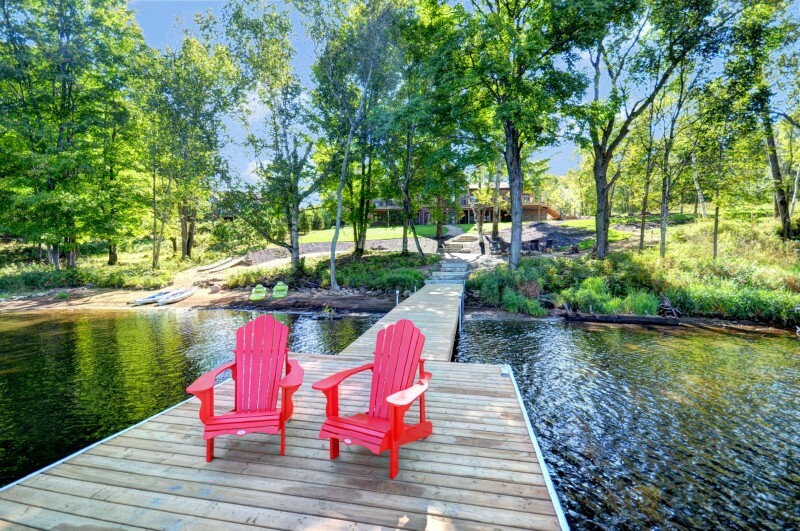 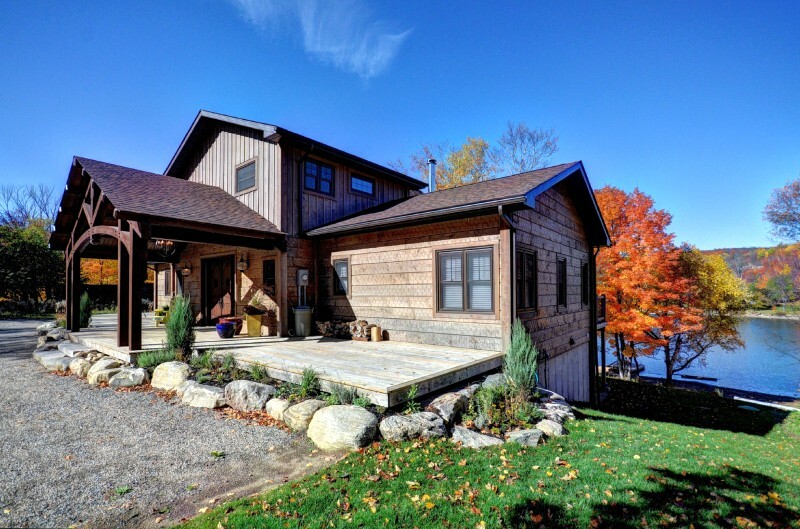 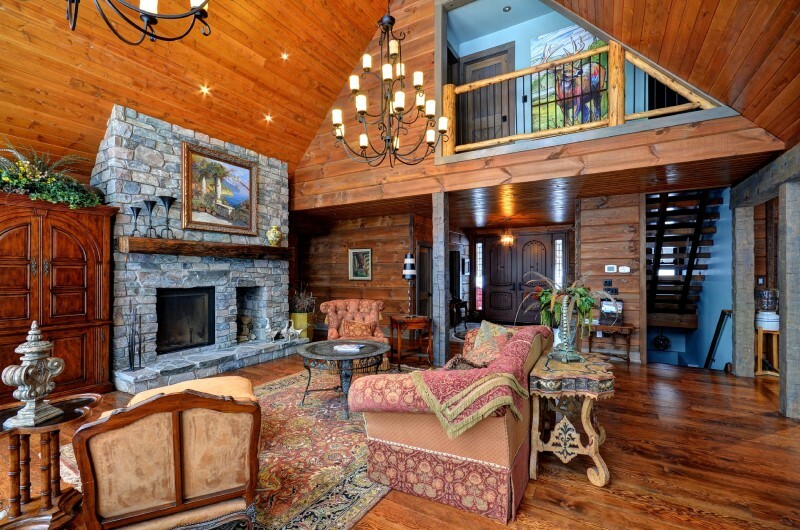 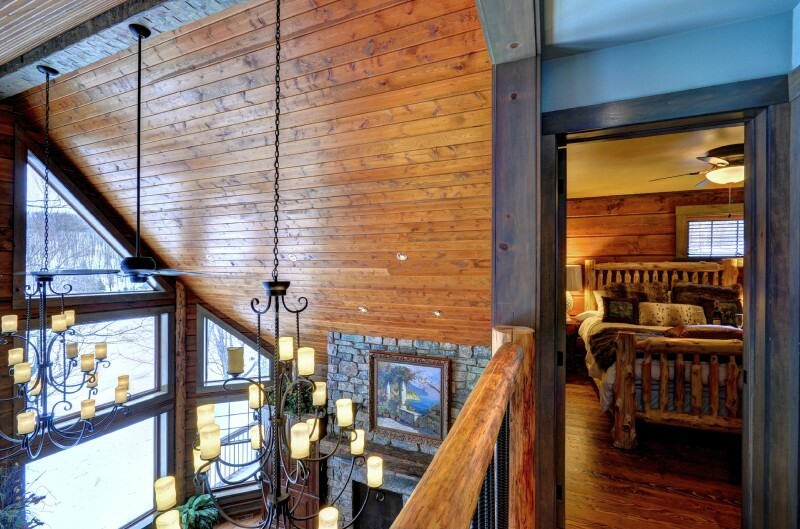 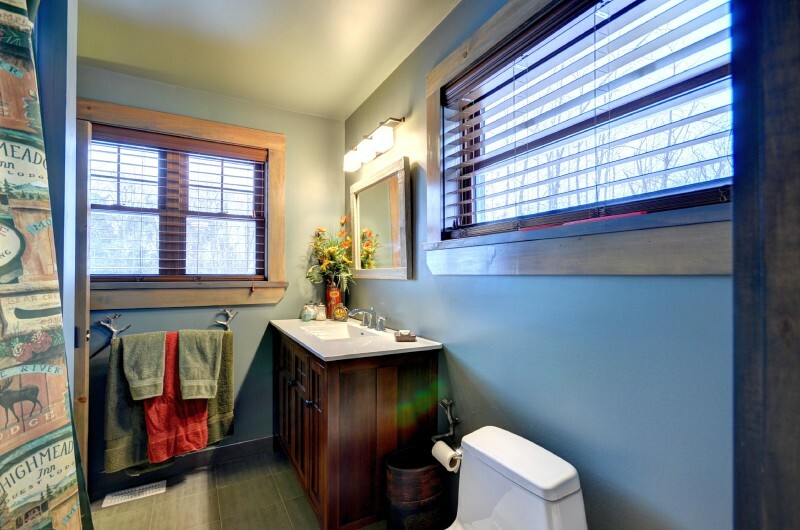 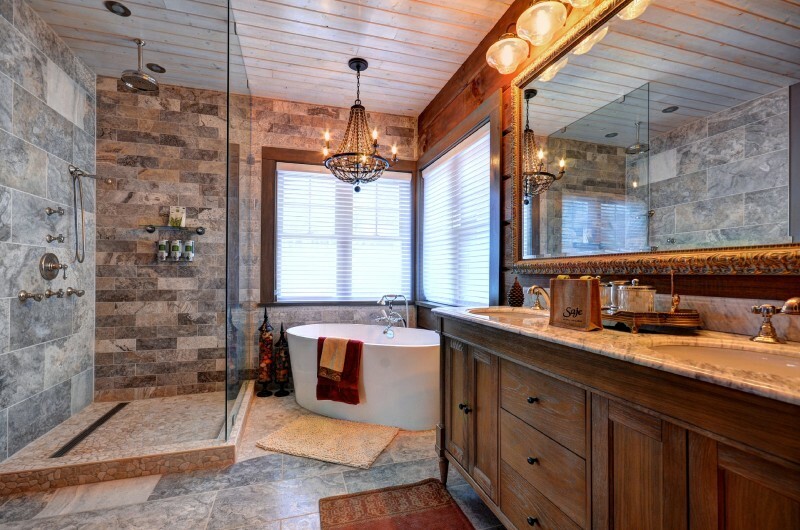 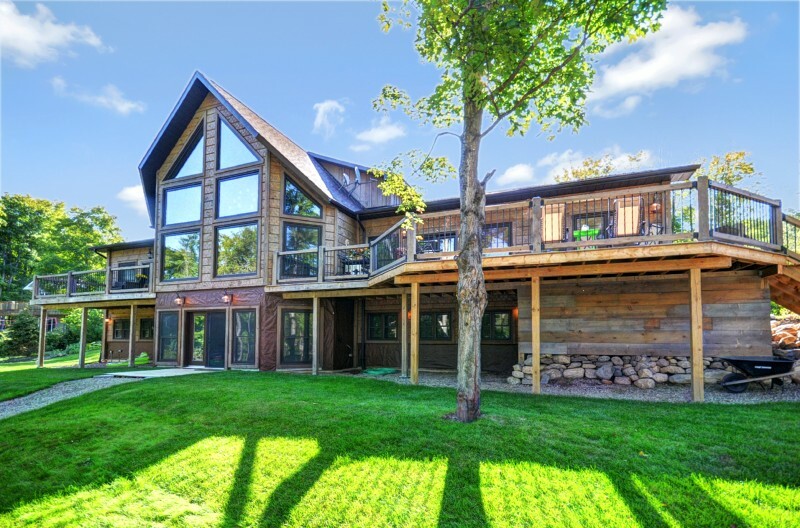 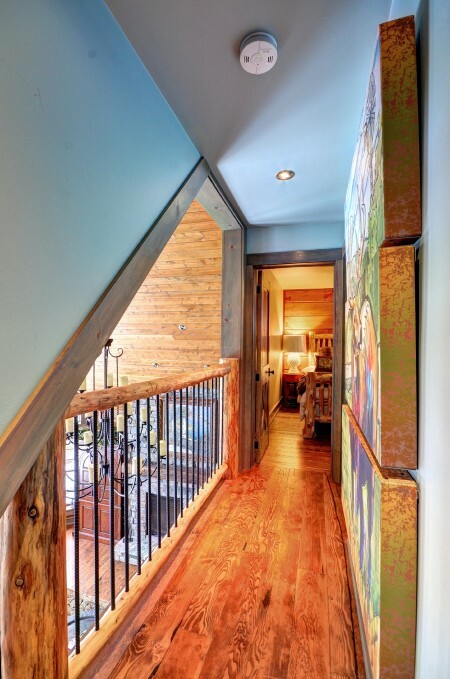 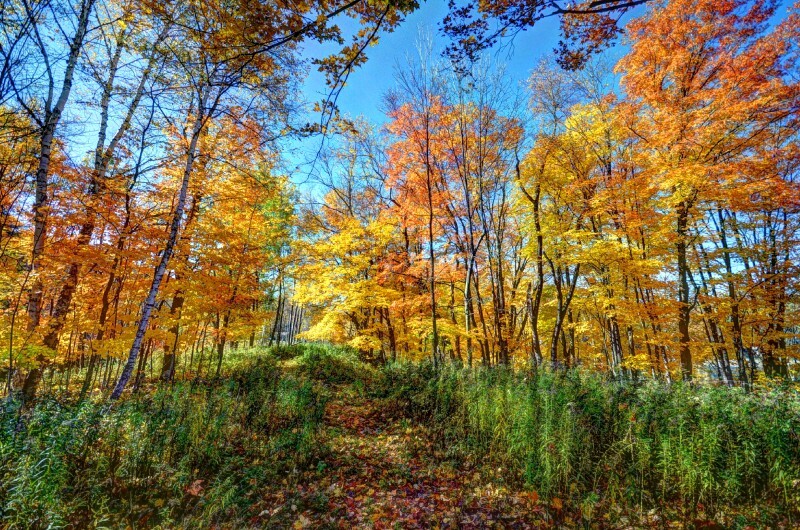 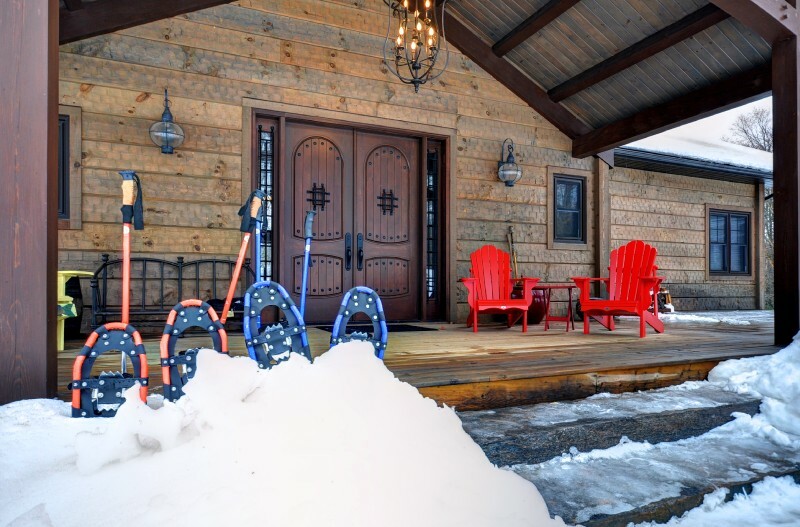 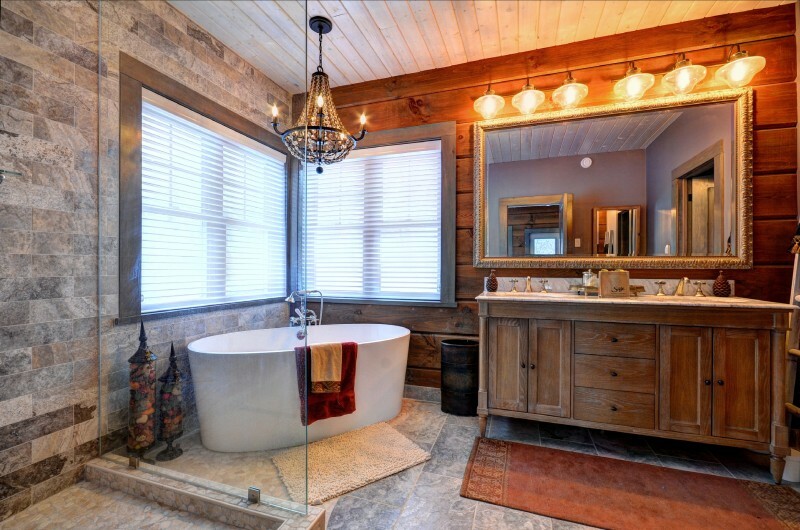 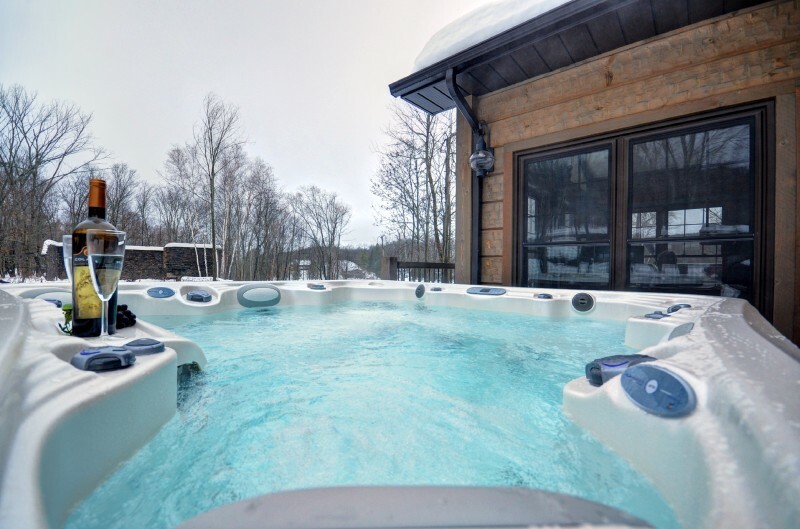 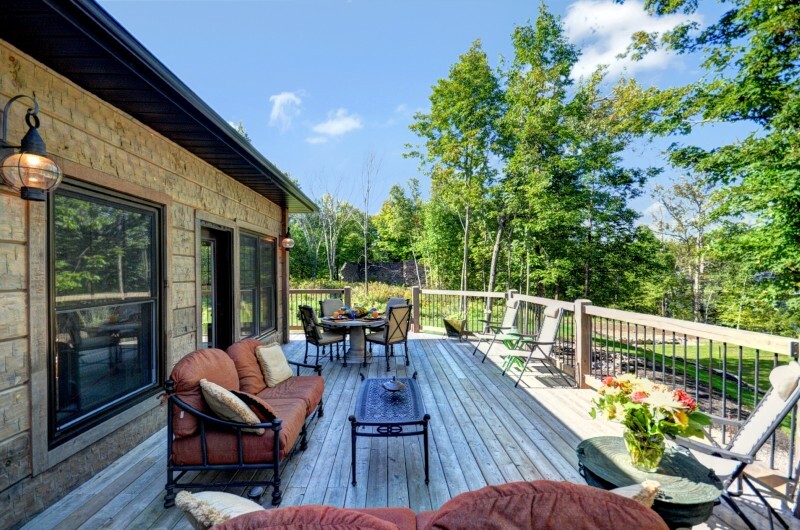 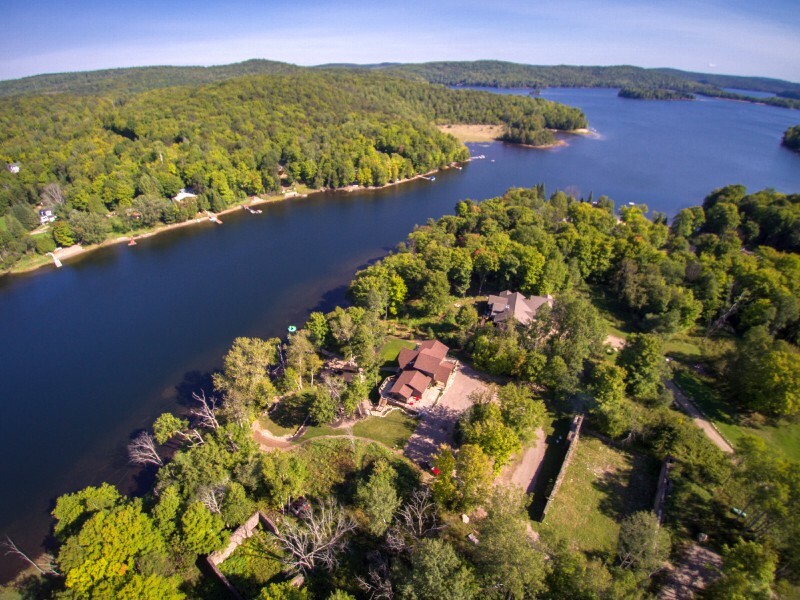 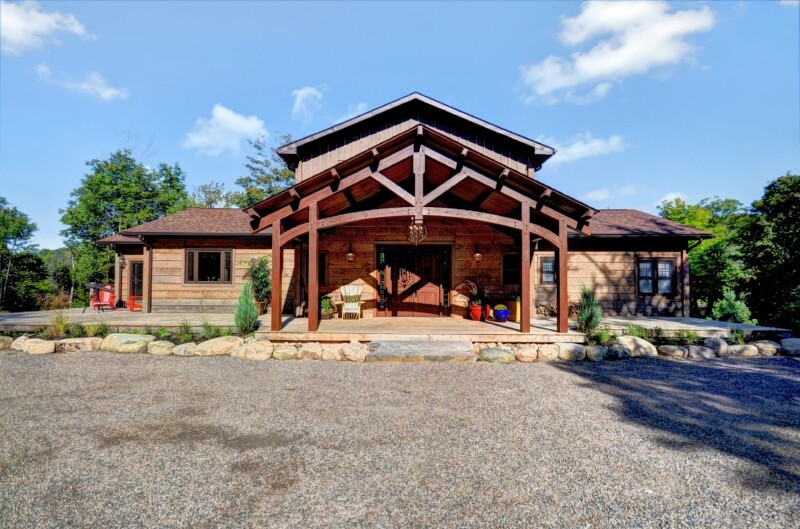 "Welcome to your unforgettable Haliburton Retreat"
You’ll know you are in a special place when you approach the 100-year-old stone walls that surround The Cooperage House — a newly built lakefront vacation rental cabin in the heart of Haliburton, Ontario. 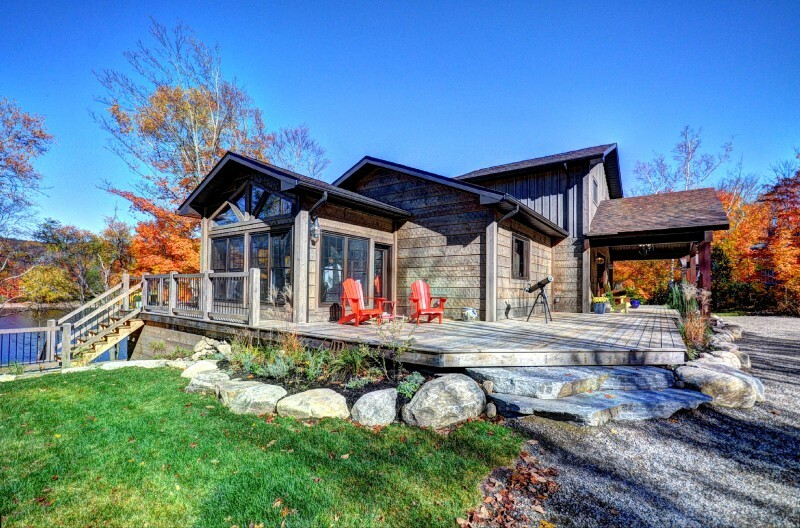 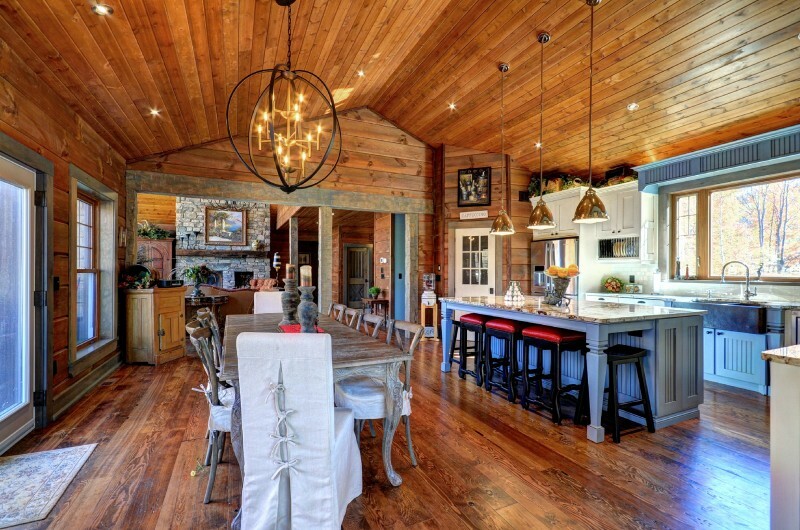 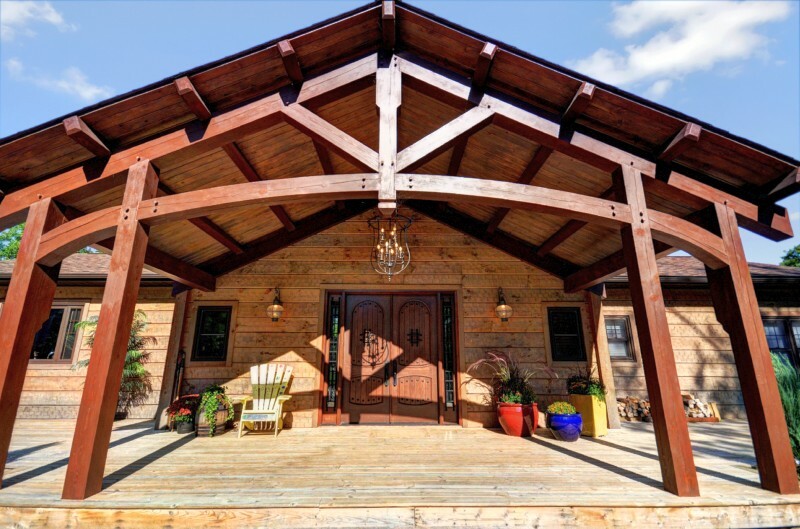 Located on the site of a former cooperage that crafted wine oak barrels, our cabin combines luxury architecture and design with the careful conservation of Haliburton's history. 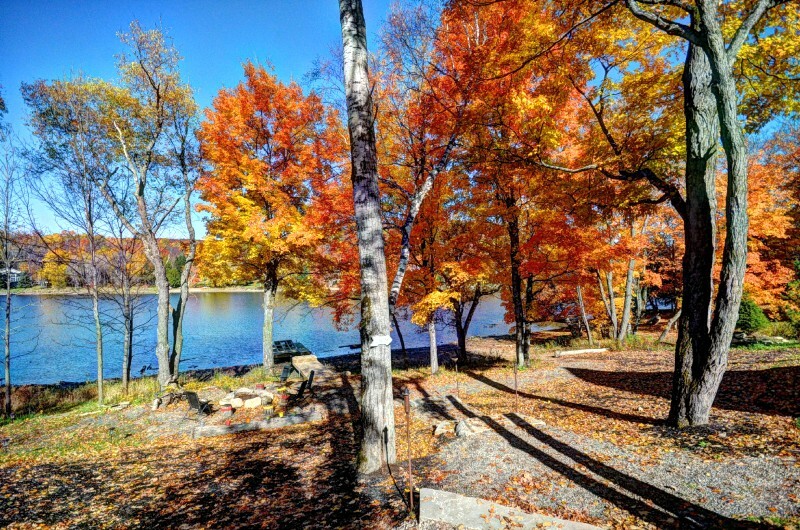 Past The Cooperage House, sunlight filters through the trees and shines on beautiful Eagle Lake. 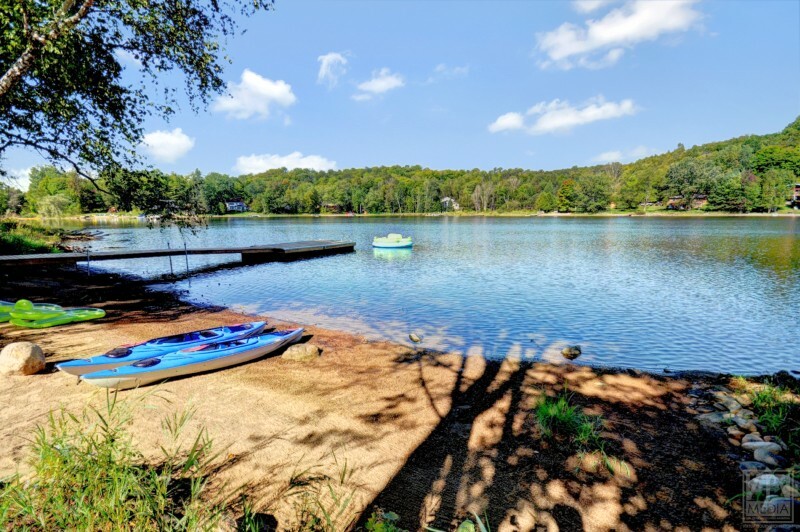 We have 300 feet of Southern-exposure lake frontage here, including a gently sloping sandy beach that’s just right for small children. 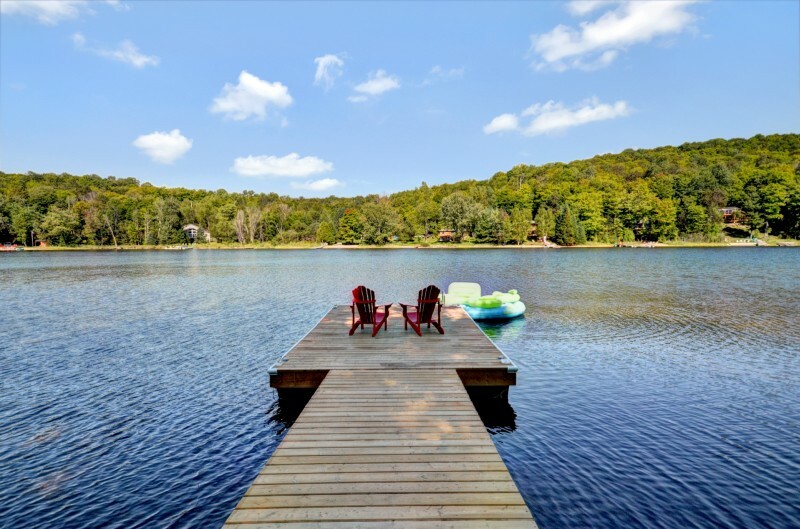 We even provide a canoe and kayak so you can glide across the lake’s calm waters anytime you want! 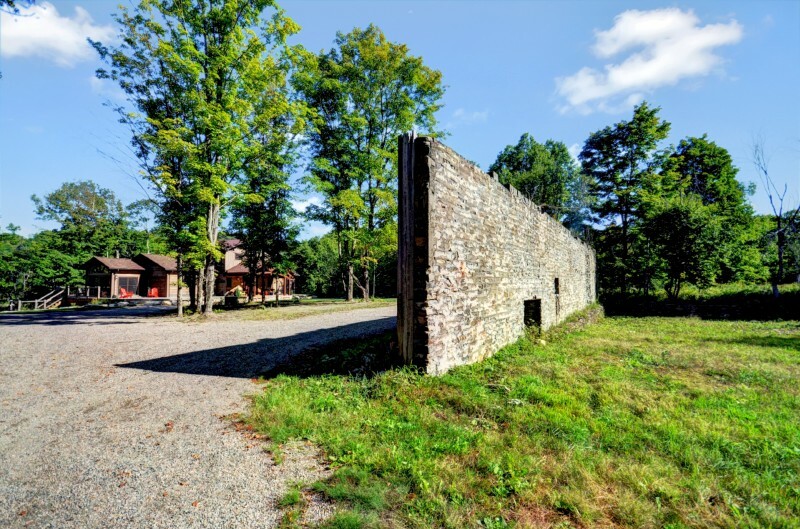 Take a stroll around The Cooperage House property and discover relics like the walls of the cooperage’s boiler room and metal artifacts we found nearby. 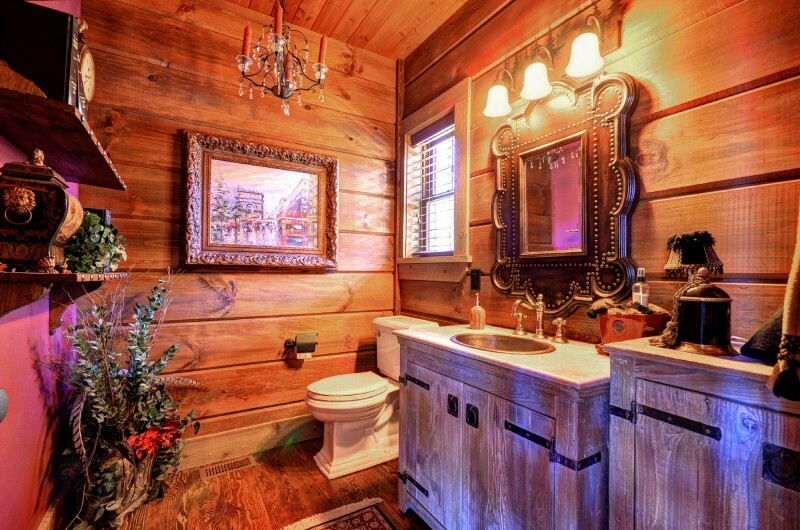 A hot pond on the property once thawed frozen timber to prepare it for barrel-making. 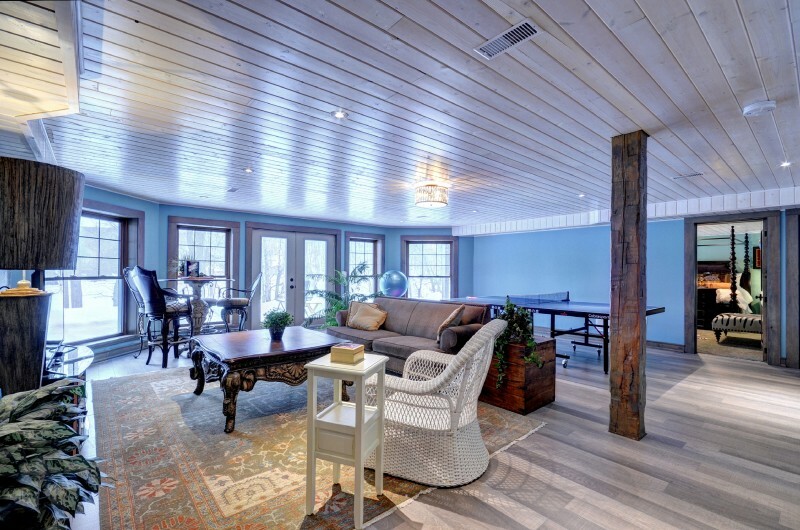 Inside The Cooperage House you'll find four bedrooms, 3 bathrooms, and spacious, designer common areas waiting to be filled with laughter, music, food, games, and the people you love. 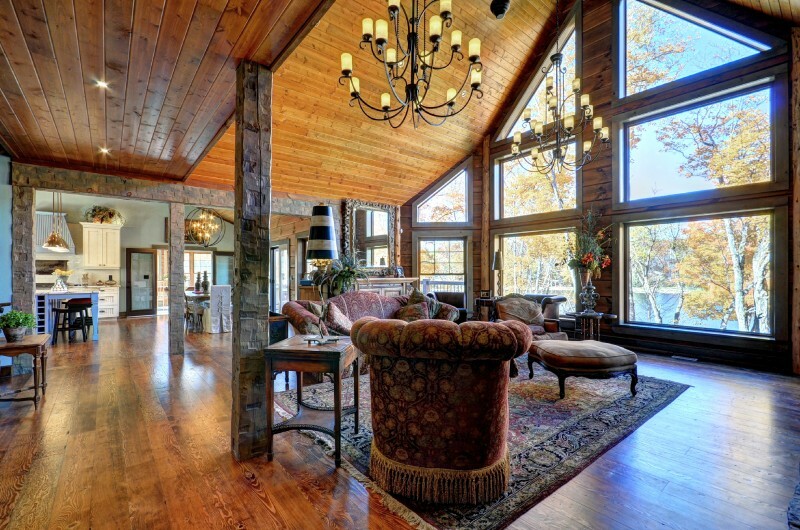 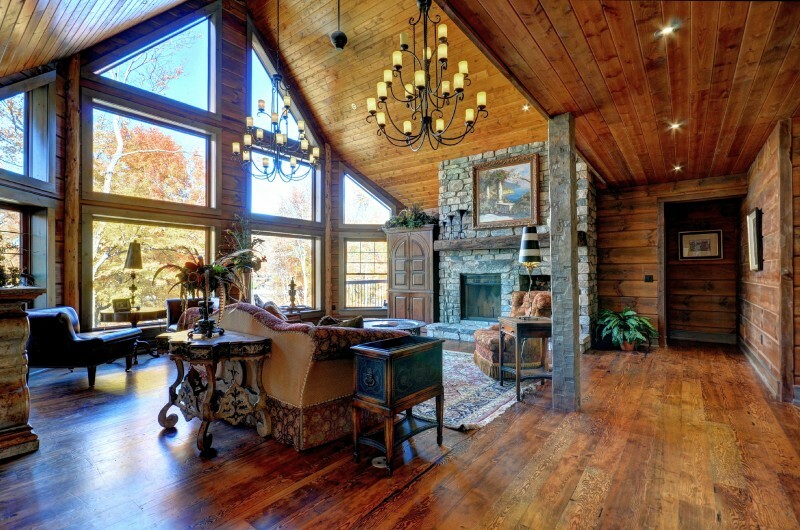 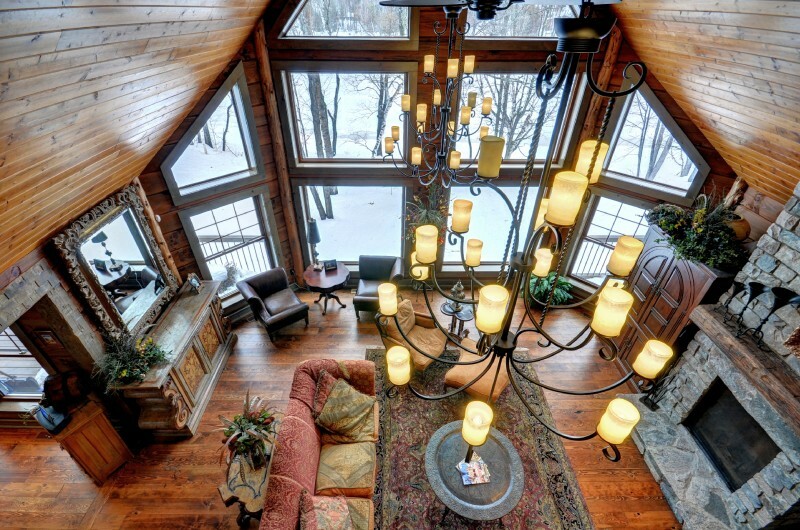 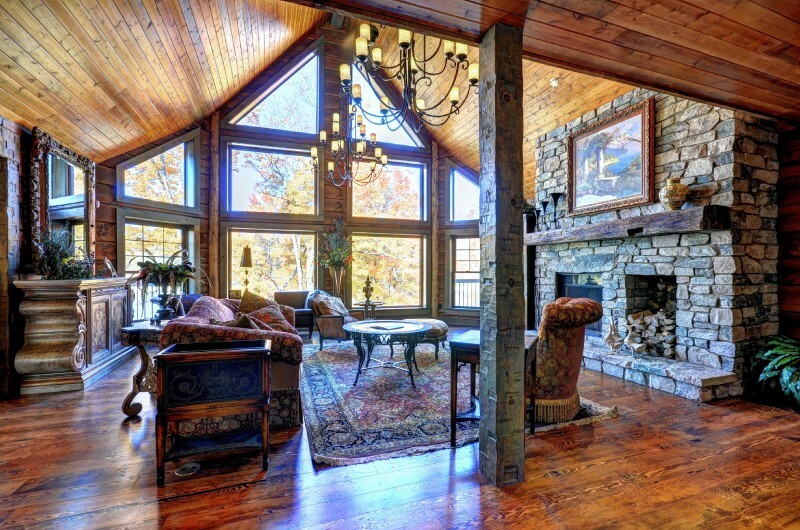 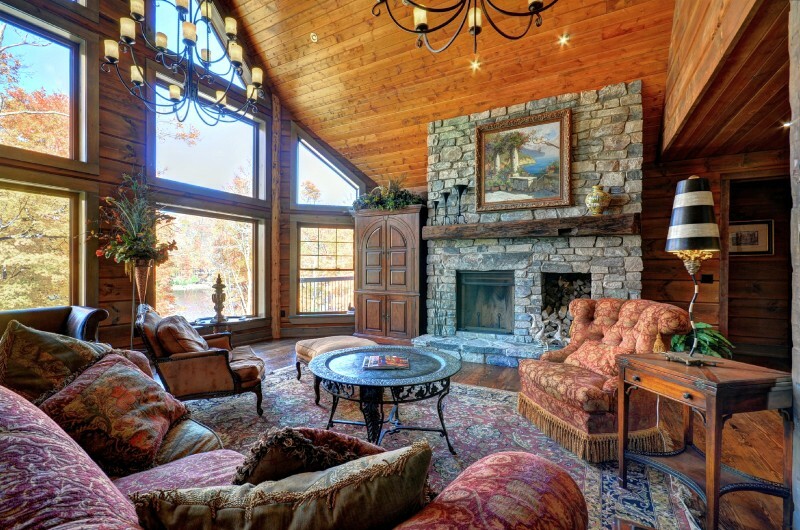 A stunning lake-view great room features 20-foot cathedral ceilings, big windows, and a wood-burning stone fireplace that warms the room and provides a centerpiece for cozy conversation. 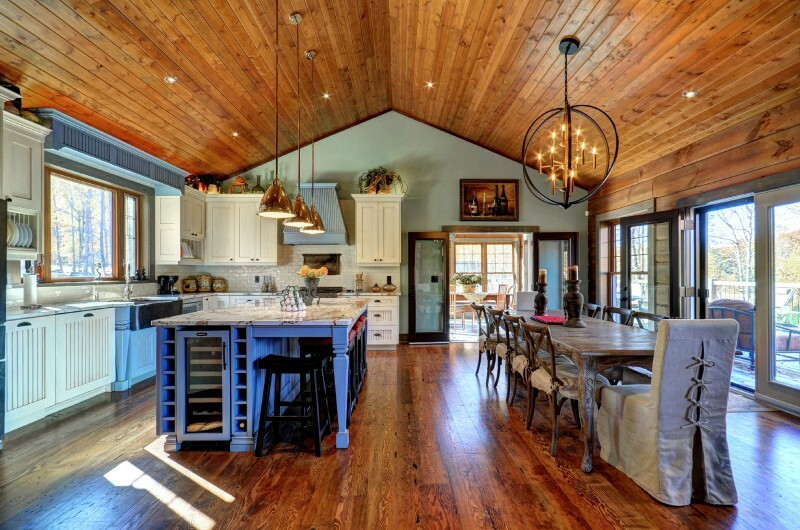 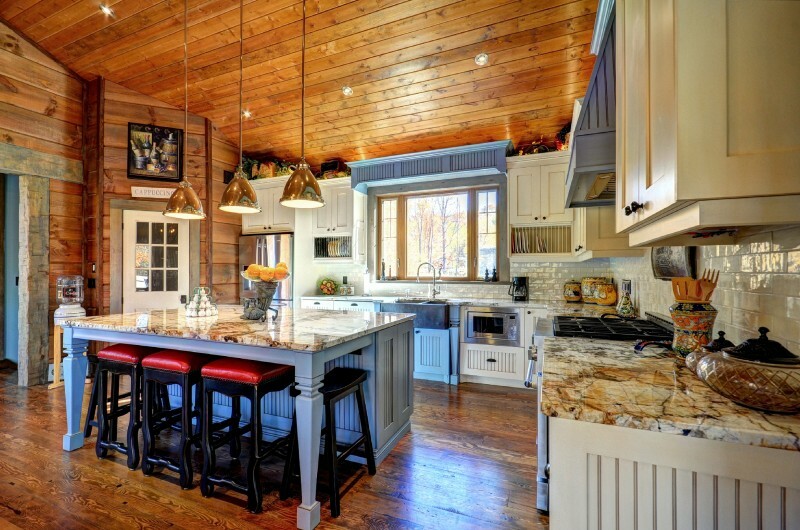 The custom, fully-stocked kitchen will be a popular hangout. 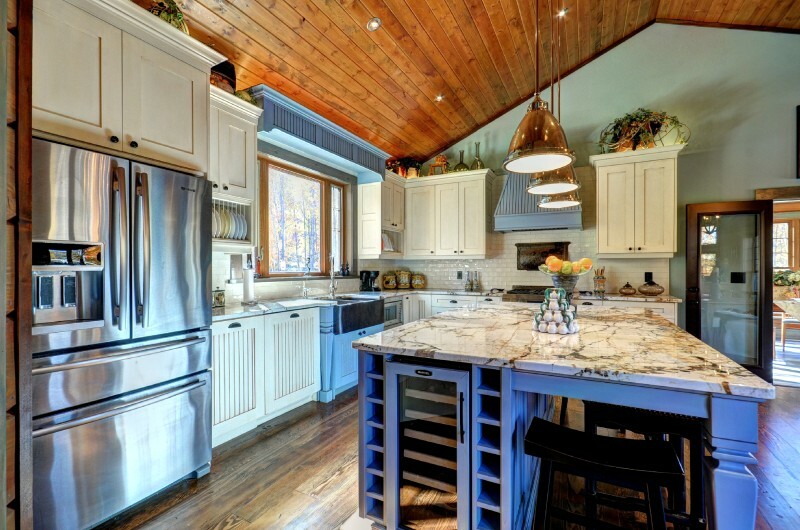 A center island with barstool seating waits to be loaded with stacks of pancakes prepared on the Jenn Air range. 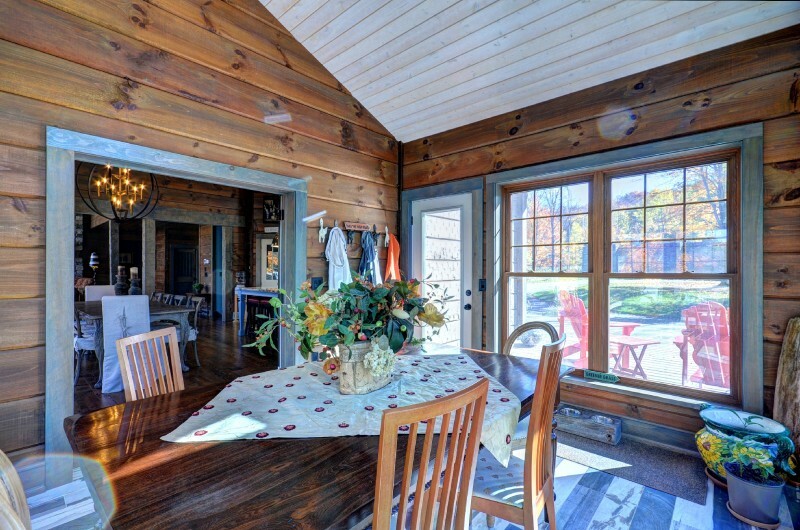 At dinnertime, a harvest dining table seats 8-10. 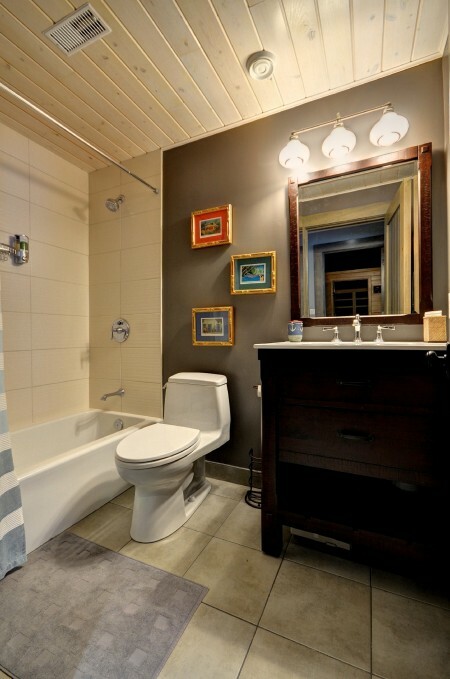 Add some ambient music from the iPod Bose docking station. 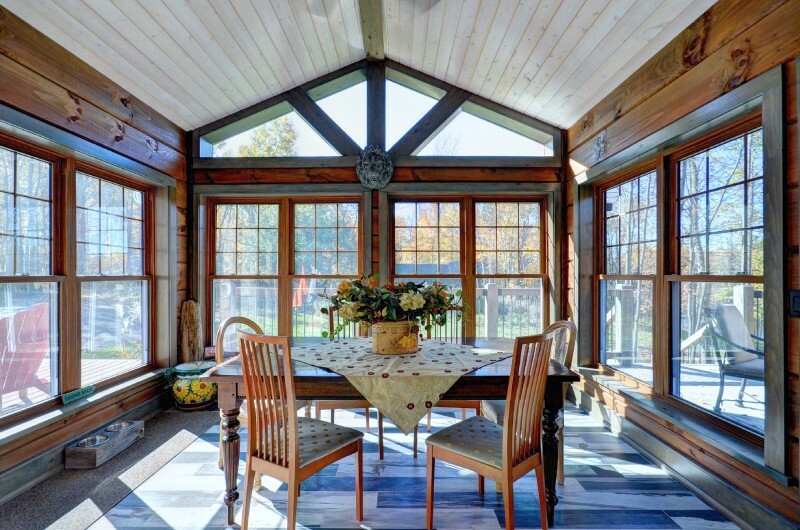 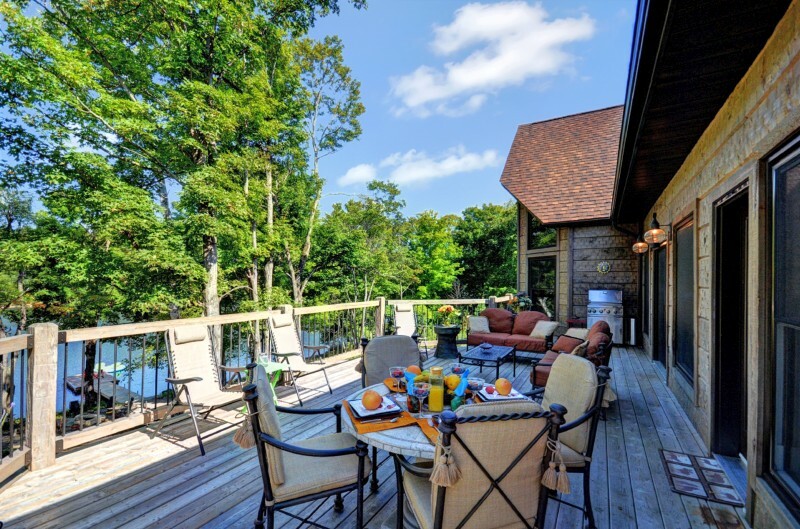 After dinner, everyone can enjoy the evening in their own way: chatting on the porch or by the crackling fire at the lakefront fire pit, reading, or browsing the Internet in the sunroom (WiFi is available throughout the house). 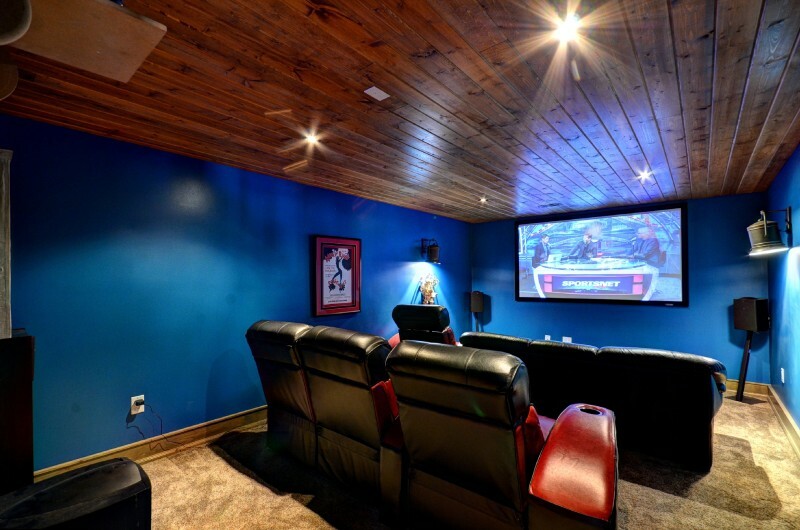 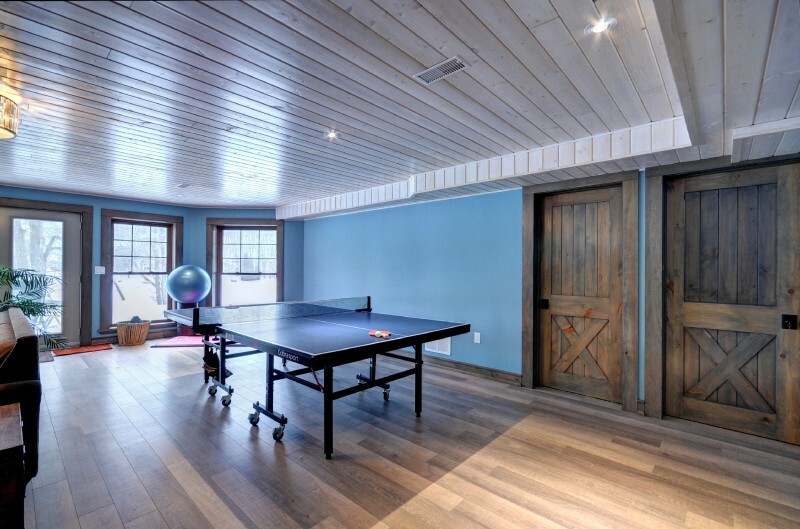 Kids, meanwhile, can head to the game room to play ping-pong or to watch the satellite TV. 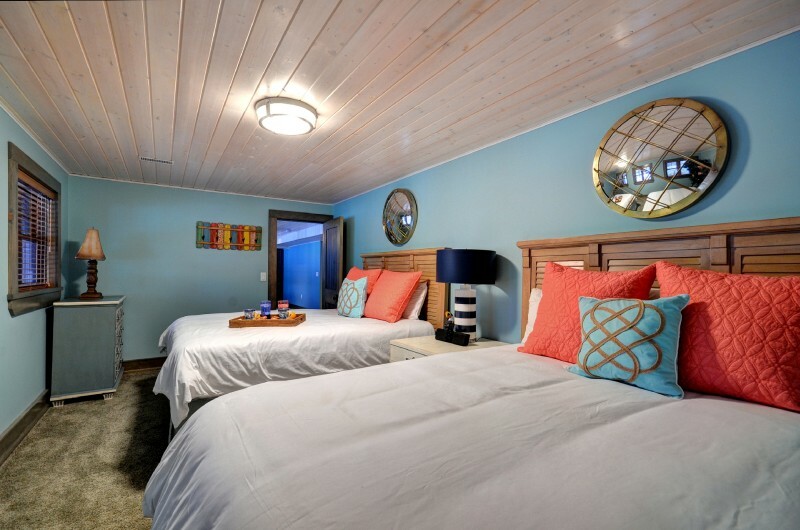 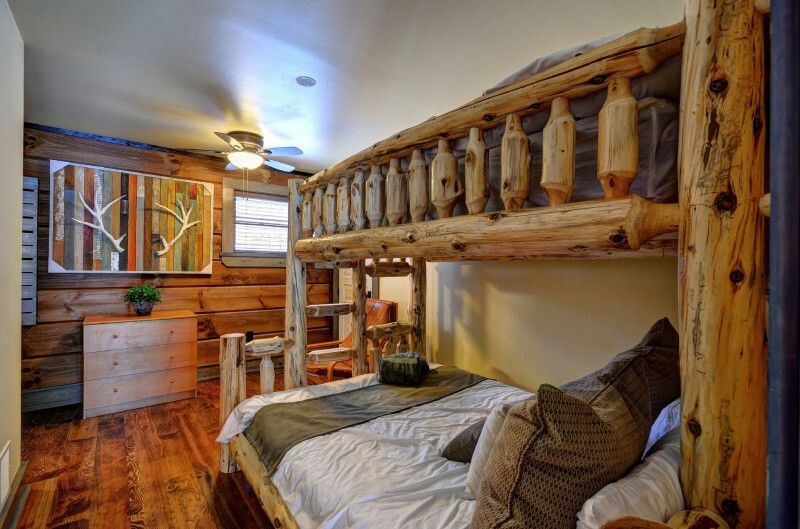 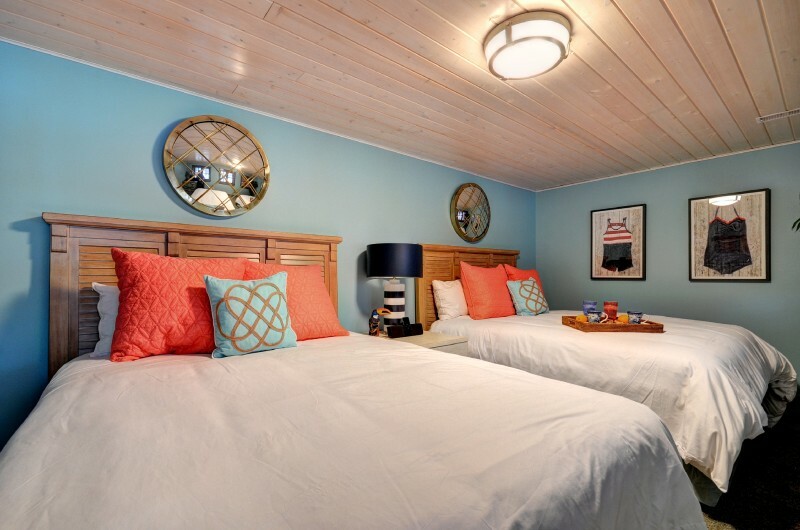 The four tranquil bedrooms at the cabin can sleep up to 11 guests: an upstairs loft master bedroom with a queen-sized bed, and an upstairs loft bunk room with a Queen-Single bunk bed. 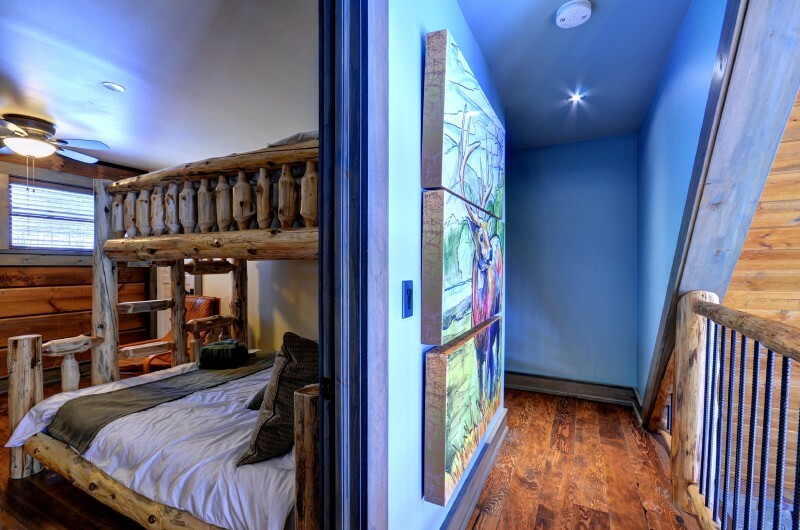 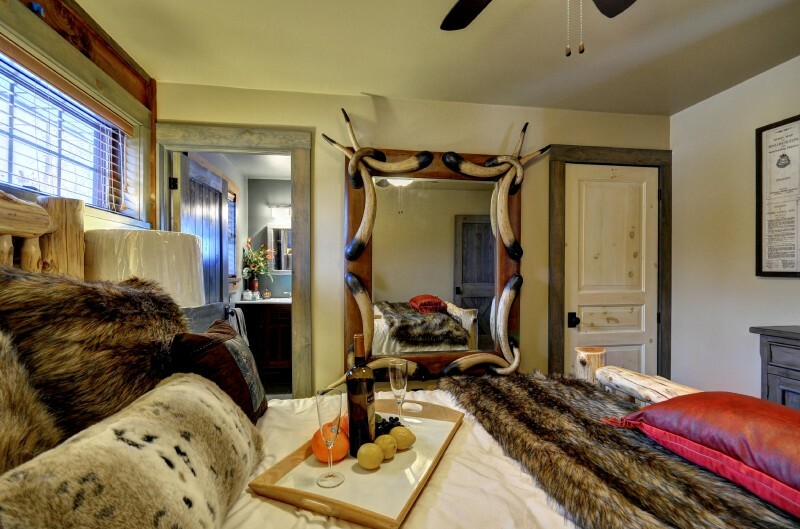 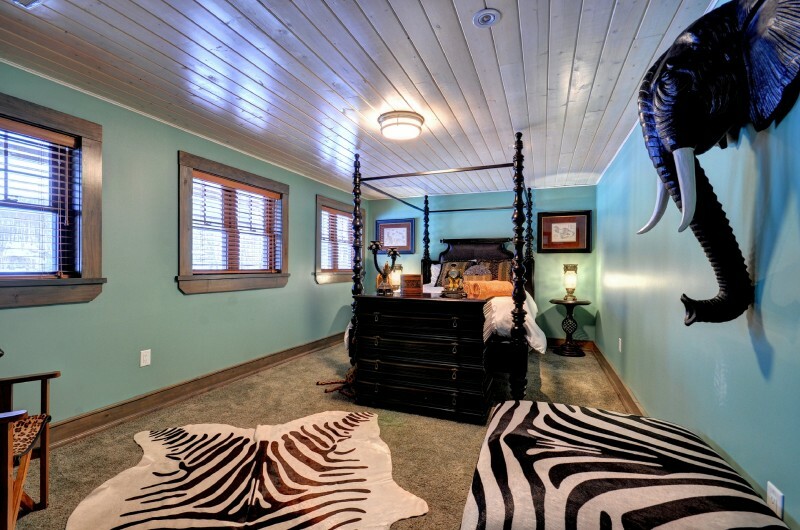 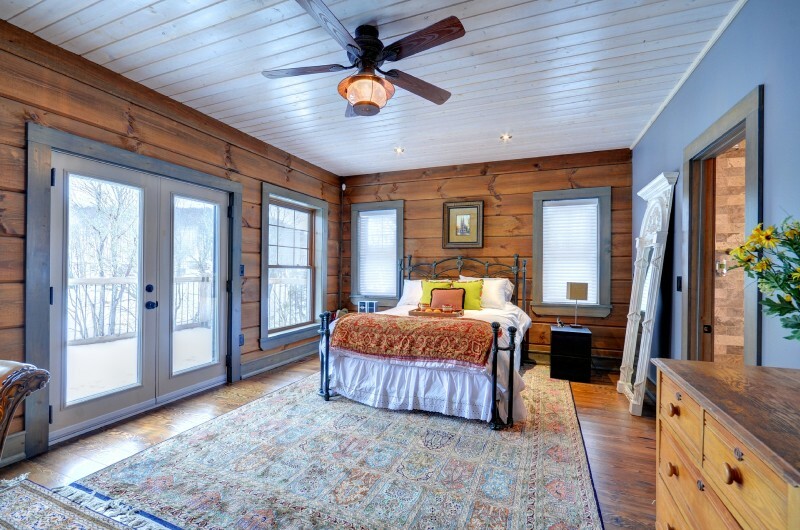 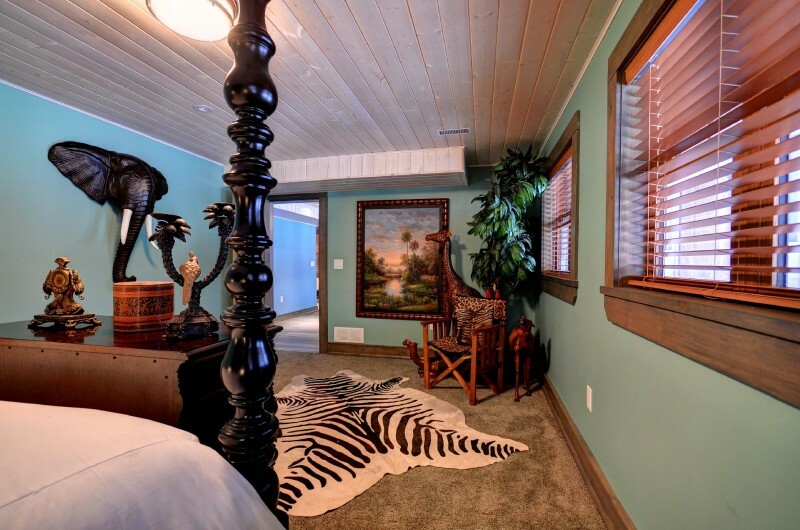 On the walk-out level, a second bedroom includes 2 Queen-sized beds, and the third bedroom has one Queen-sized bed. 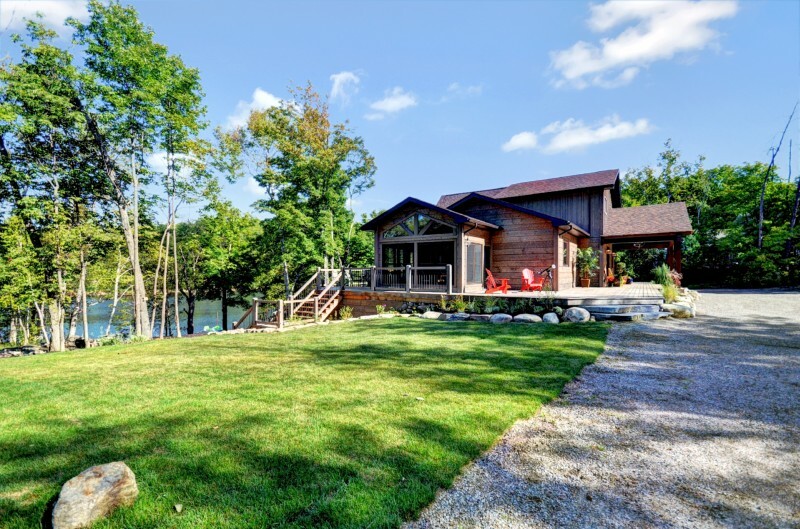 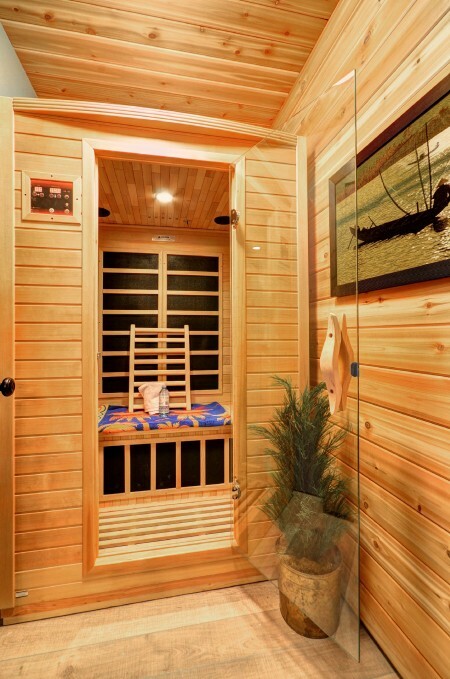 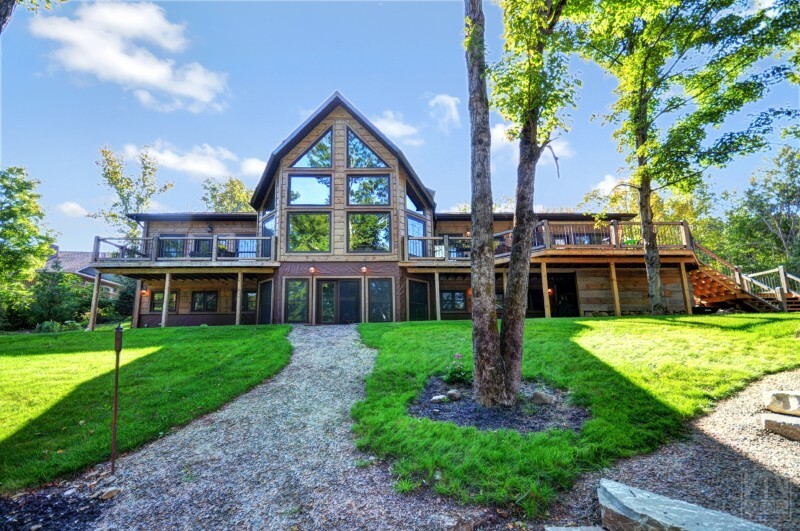 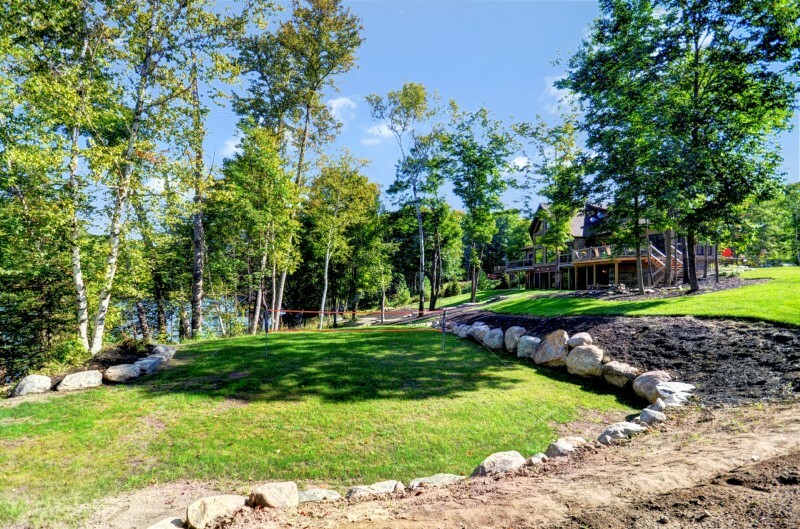 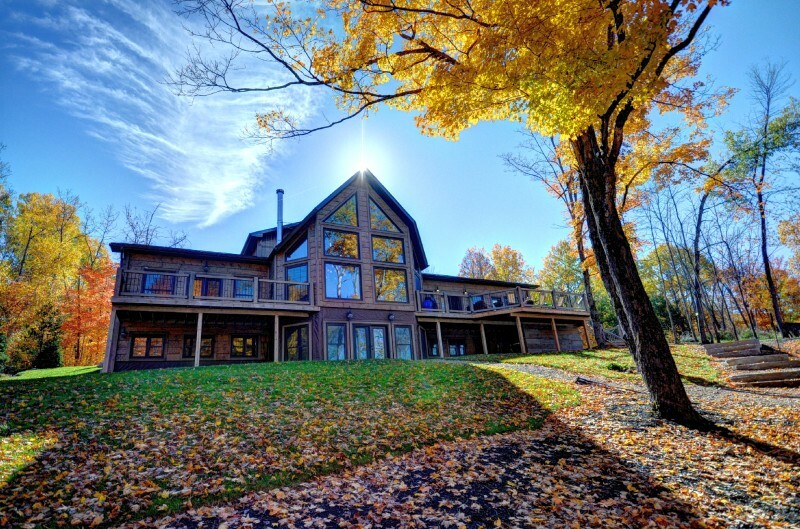 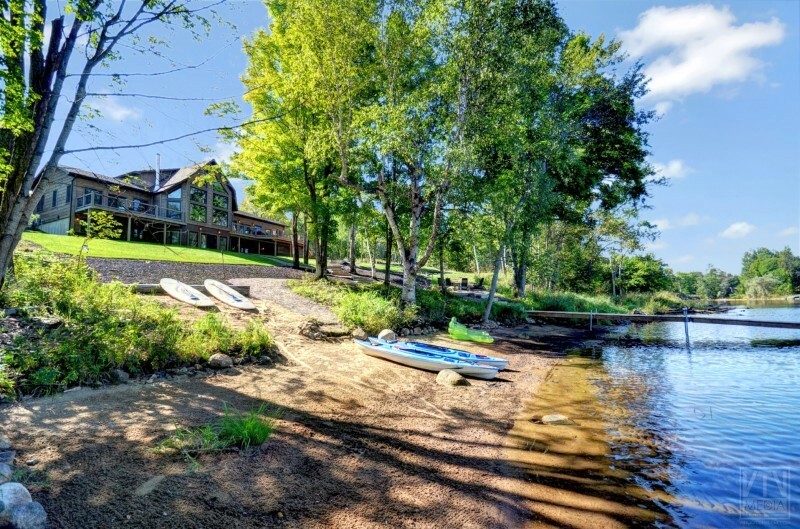 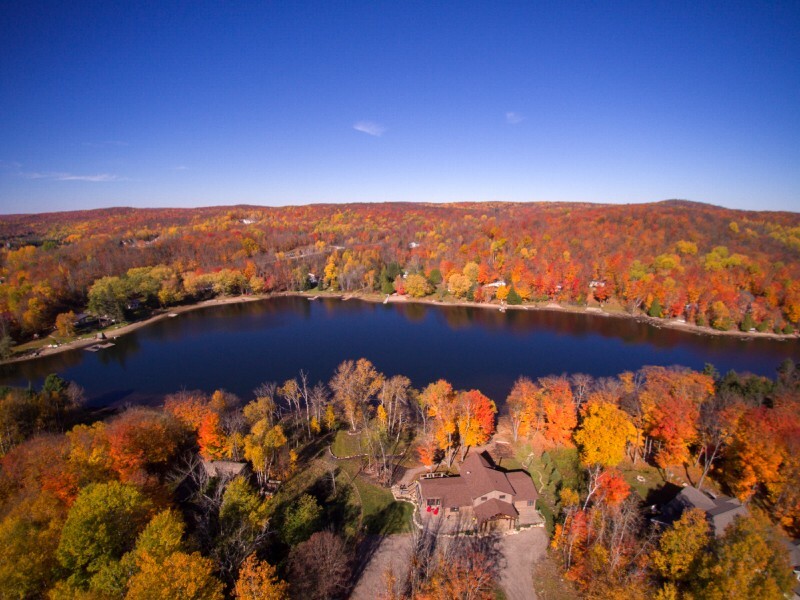 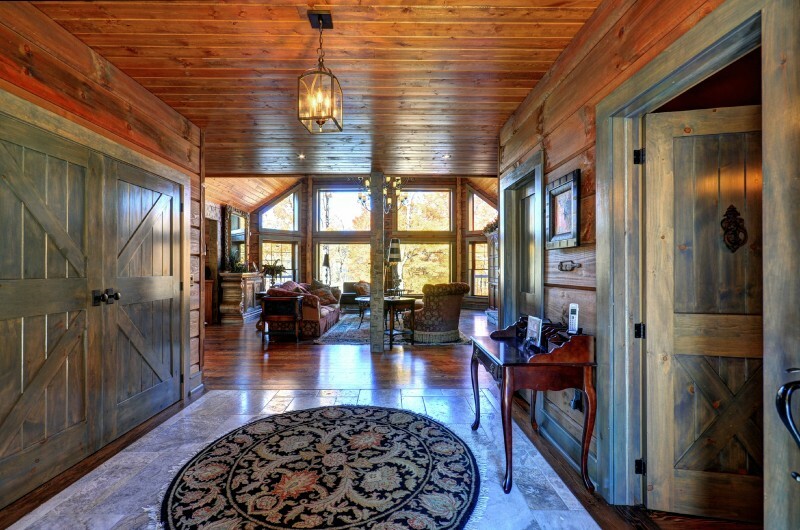 Be among the first to enjoy this exclusive lakefront retreat—contact us today to add your name to our booking calendar! 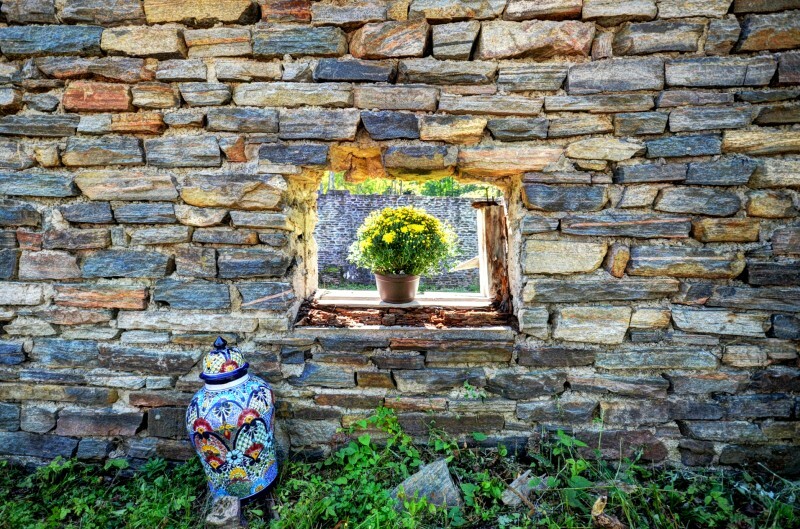 For later dates, please see the full Cooperage Availability Calendar.